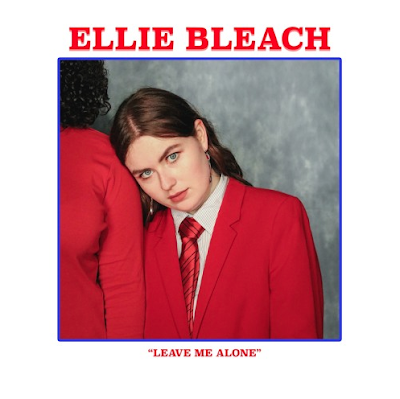 If you're looking for an empowering anti-love song, look no further than Ellie Bleach's 'Leave Me Alone'. 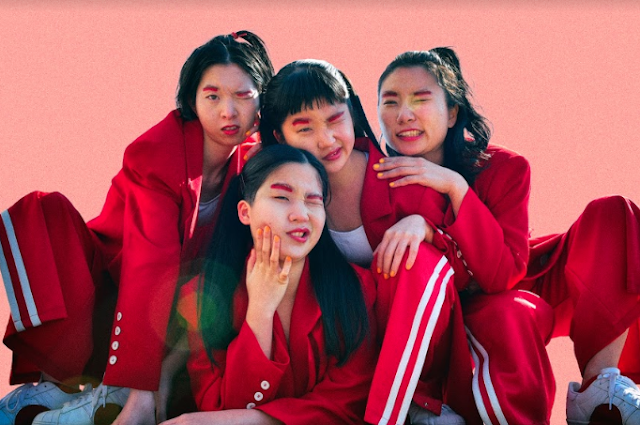 Released earlier this month, the track combines elements of dream pop along with the real and relatable emotions about a relationship that has turned sour. Ellie Bleach's calming vocals are backed by intricate guitars and lush soundscapes. The tranquil energy of the track is challenged by the passion within her lyrics. She wants to be left alone and refuses to remain, friends, saying "you wanna be friends, well I've already got friends". The juxtaposition between the dreamy vibe in the instrumentals with her direct and sharp words is intriguing. All the elements of 'Leave Me Alone' marry up exquisitely. Hit play and get lost in Ellie Bleach's stunning single 'Leave Me Alone' below.